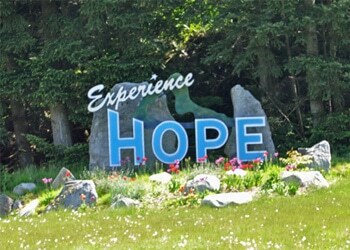 Hope, BC is a beautiful area which is known for its many attractions, history, arts and culture. Hope is sometimes referred to as the Eastern Fraser Valley. For those who’d like to learn more about and explore the area the Hope Visitor Center and Museum Complex is the perfect place to start. Hope, BC residents looking for advice or help with securing a mortgage give ResCom a call today at 855-585-2080 or visit our contact page and experience the difference. Did you know that ResCom is always looking for mortgage agents in the Hope, BC area to join our winning team? If you’re seeking a rewarding position as a mortgage agent with a company that is proven, trusted and experienced, visit our mortgage careers section today!